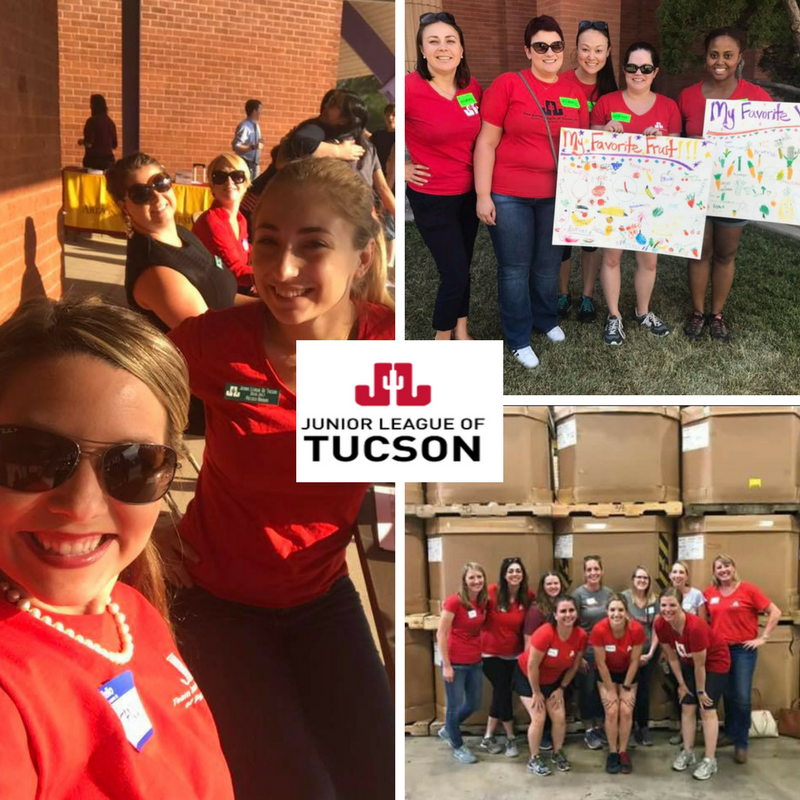 Become a Member | Junior League of Tucson, Inc.
Our members are the lifeblood of the Junior League of Tucson and our goal is to start everyone on the right foot with our New Member Program. Our New Member Program runs September to May. We offer open recruitment events June through August. The New Member Program is designed to introduce new members to the League to prepare them for their active membership role. New members meet monthly to learn more about the League, to better understand its mission and projects, and to explore the ways individual members can harness their skills and talents to better our community. Each summer, we host multiple recruitment events to introduce new women to Junior League of Tucson. All are welcome. Our public Facebook page will include event details and updates. The new member year is an informative, fun-filled year with many opportunities to work with active members, develop leadership and teamwork skills, and form lifelong friendships. satisfy member financial commitments like annual dues and fundraising efforts. If you are interested in joining the Junior League of Tucson or just want more information, please contact admin@jltucson.org. You can also call our office at (520) 299-5753 with any questions.